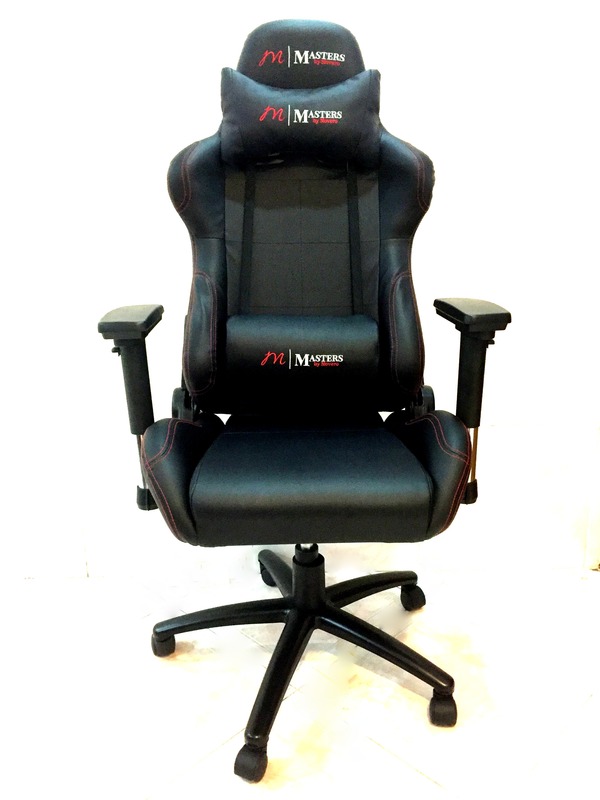 Whether you are petite to extra large size, Masters Gaming Chair is build towards one-size-fits-all. 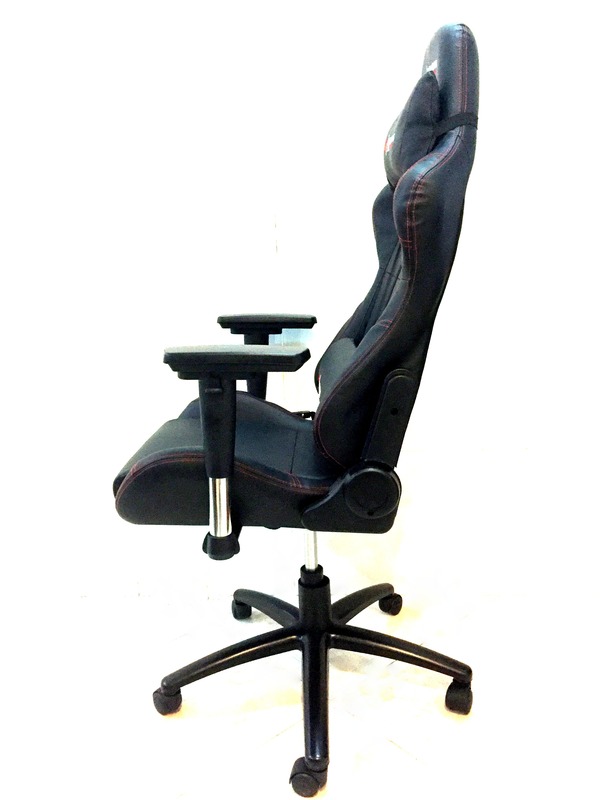 Able to withstand 250kg, and with 52cm seat width, you know that size isnt a problem for anyone looking for a good gaming chair. We selected our PU Leather to be minimize heat accumulation while your are seated. 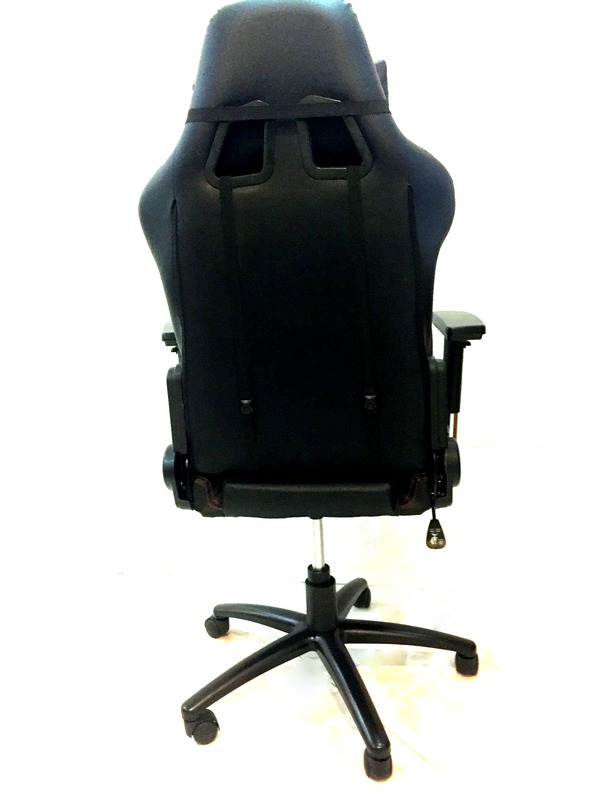 The cushion in the chair allows heat to dissipate from the bottom of the chair, so that you always get the right temperature while you are in the zone. Want to take a nap? Do it on the chair! 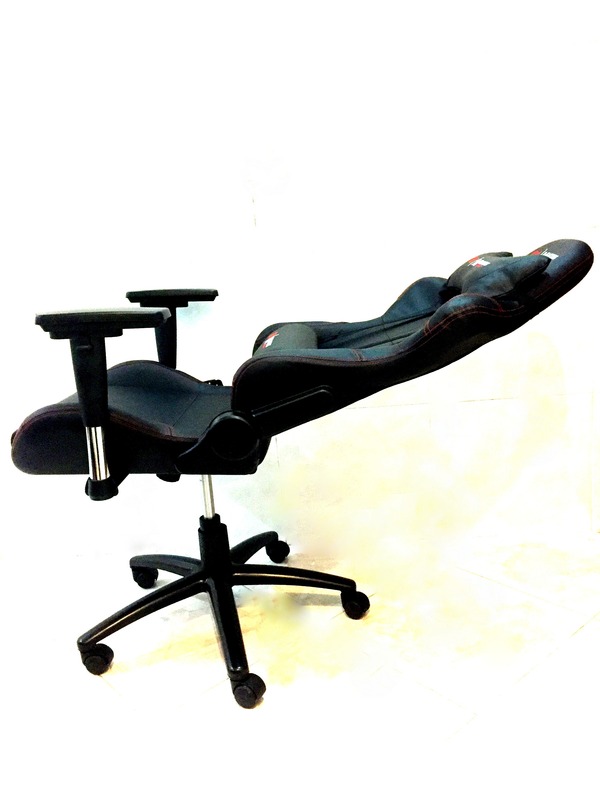 With 180 degree inclination, not only that you are able to sit or it, but sleep on it too! Why do you have to choose between resting and gaming now when you can do both at the same time? Fully detachable. These pillows are meant to support your waist and neck. However if you do not like it after a while, take it off easily, and it can be your small pillow when you sleep. Other functions? Try to use it in a flight or car!